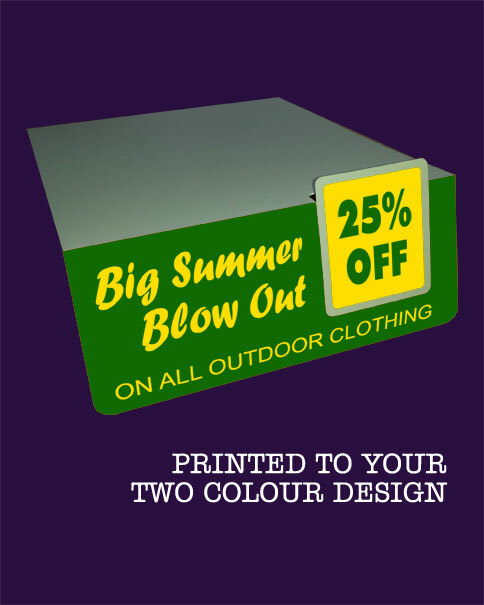 Printed in 2 Spot Colours with your own Design. Shelf Talker / Edger is made from White PVC and supplied as standard with a satin finish. 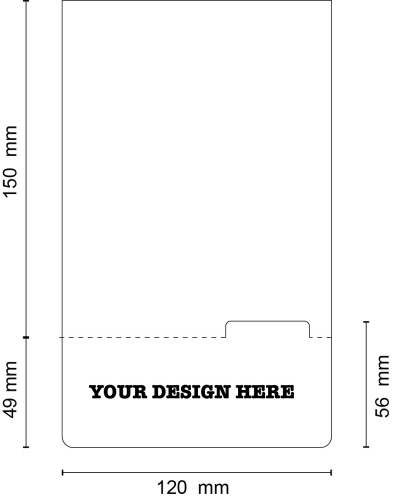 For orders over 2000 Shelf Talkers / Edgers please contact us for a quote. Also available in bespoke sizes, cut shapes and with adhesive backing upon quotation request.